Once upon a time, Fortnite Twitch streamer Ninja was at the top of the heap. He was the number one streamer on Twitch. But, every time he took any time off, he lost more subscribers. In a matter of ten months, he was at ten percent of his original subscriber base. 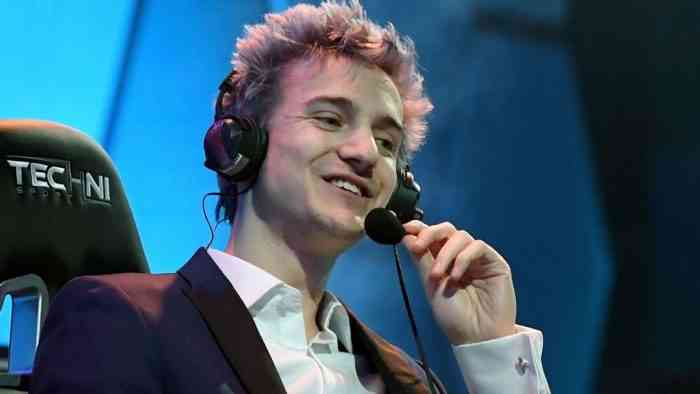 Every time Ninja even took two days away from his desk, thousands of people were bled away, flocking to other streamers. The world of Twitch is absolutely cut-throat. Whereas he was once at 263,000 subscribers, he’s now got maybe 28 thousand. All due to a handful of mainstream media appearances and days off. Madness! This tiny little subscriber base will still net him a pretty impressive salary in the six-figure range, but it’s a fragment of his glory days of…. last year. Perhaps all these mainstream showings, things like Superbowl ads and convention tours, will keep him flush with cash, but who knows. It just goes to show that if you want to be Twitch famous, you can’t really take time off, ever. Any gaps in your streaming schedule, and your adoring fans will drop you like a burning coal. No rest for the wicked, right?